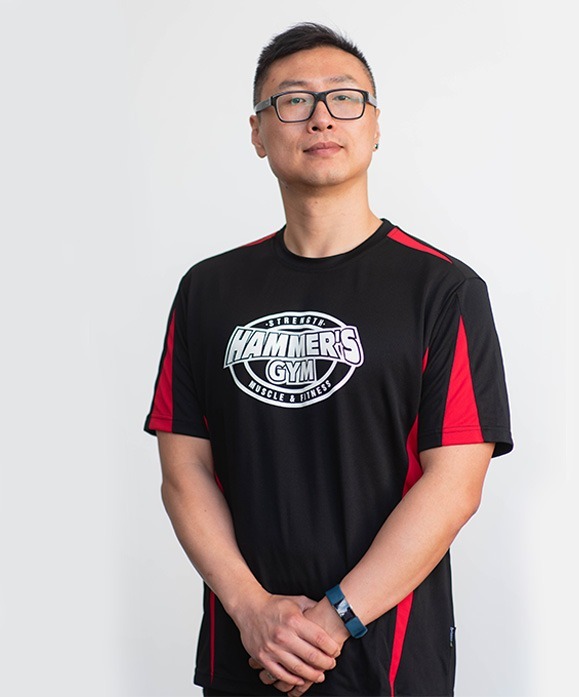 Raymond Jin is a qualified Personal trainer (Cert 3 and 4 fitness) and is available to help you achieve your goals. Raymond is a specialists in weight training for muscle growth and flexibility. Raymond is multi-lingual and can communicate in Mandarin and Shanghainese.